In the first week of July 2015, East Pennsylvania was hit with some heavy rain. This is especially true for these Northampton home owners. Water from the gutters entered through the basement windows and ran down the walls, pooling in the north end of the basement. This caused major damage to the drywall as it soaked up the water like a sponge. The water spread from the wall and down to the carpeting as well. 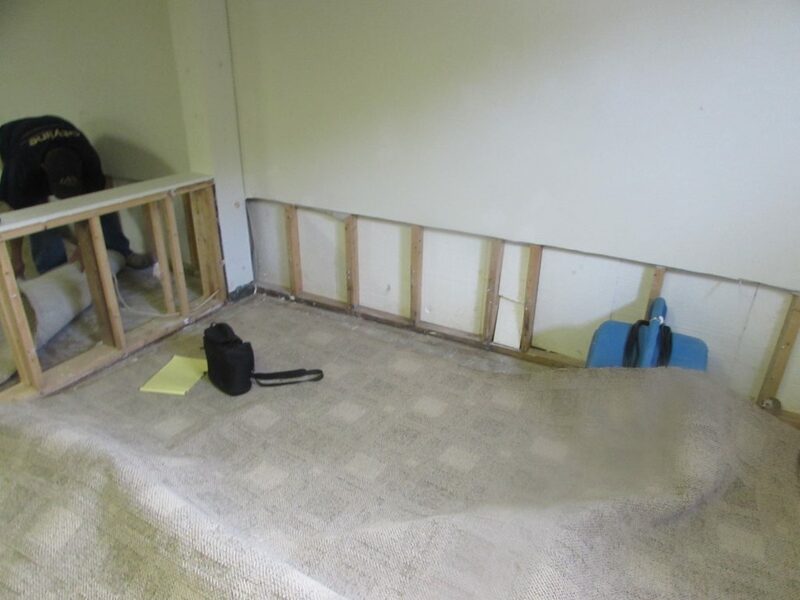 The homeowner contacted Cityline Construction to help with their flooded basement. Cityline construction was hired to perform emergency services and restoration work. We brought in our team of experts to carefully examine the damage and determine how much of the drywall was effected. After examination we found that both layers of drywall were completely soaked through and the back wall behind the insulation was damp as well. The damage to the carpet was surprisingly localized, thanks to the “sponge” walls. 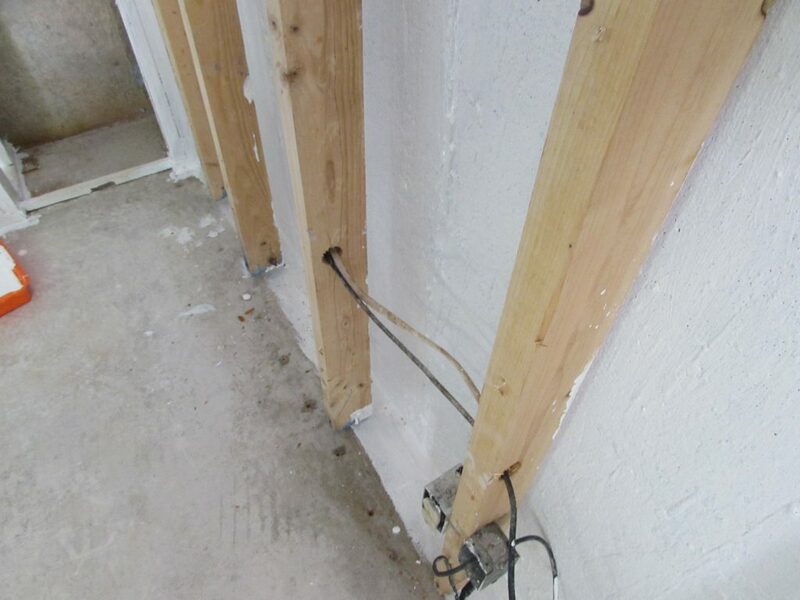 Further, the water damage in the walls shorted the electrical work in the basement as well, so it would have to be replaced as well. We rushed right in and decontaminated and restored all the personal property that had been affected by the onslaught of water. These were gently placed off to the side as we went to work on the carpeting by pulling it away from the waterlogged walls. With the ground exposed to the harsh fluorescent lighting we blasted away the remaining pools of water with our drying equipment to prevent any further damage. 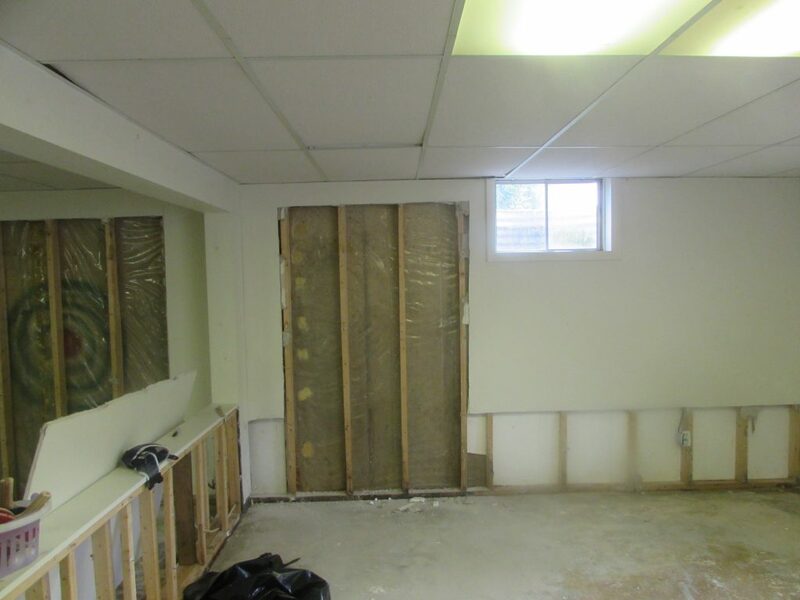 The walls were removed as they were beyond repair and completely waterlogged. The studs and the back concrete wall were restored and sprayed with an anti-bacterial spray to prevent the growth of toxins. With the studs uncovered the electricians were able to access the damaged electrical. No house in the 21st century is complete without working electrical sockets. The electricians went at it, tearing out the damaged wiring and replacing it with new wirings and plug-ins. With the electrical setup installed we were ready to keep rocking and rolling. After the insulation was placed, a new layer of drywall was installed. Afterwards, fresh paint was painted on to the owner’s choosing. With the walls fixed we reinstalled the clean carpet and fixed the trim. 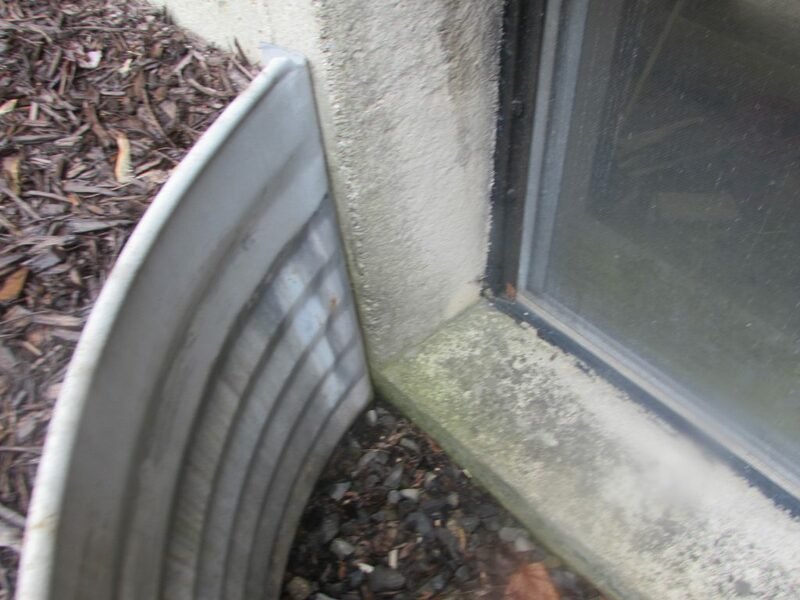 To help prevent this problem from occurring again our crew went outside and cleaned the gutters out. We also extended the run off points from the gutters to be further away from the house as to prevent any future gutter confusion. With everything good to go, we did one final clean of the basement. After which, we placed all the personal property we moved back were we found it. The home owners were very happy with the work we did. The only flooding that will be happen in this basement any time soon is a flooding of joy and happiness!